Wayne Crowe is originally from Northampton, England where he played for over 15 years. Wayne has played professionally for Leyton Orient, Aston Villa and represented English school and county teams at many levels. Since then, Wayne has dedicated his time and energy to improving players all over England and the United States. 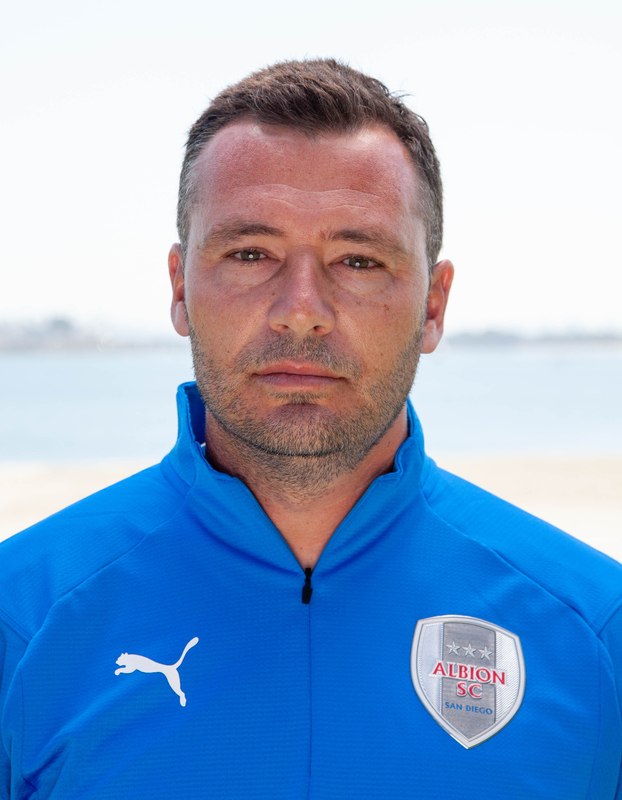 Wayne currently holds his UEFA B License and has been coaching fulltime for over 5 years. 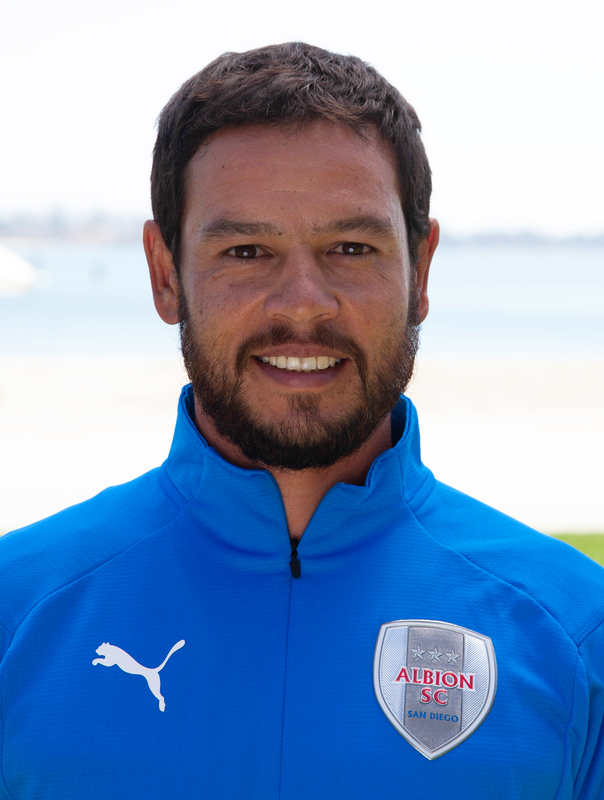 Some of the professional clubs he has worked for include Leyton Orient, Rushden & Diamonds, and NY Metrostars. 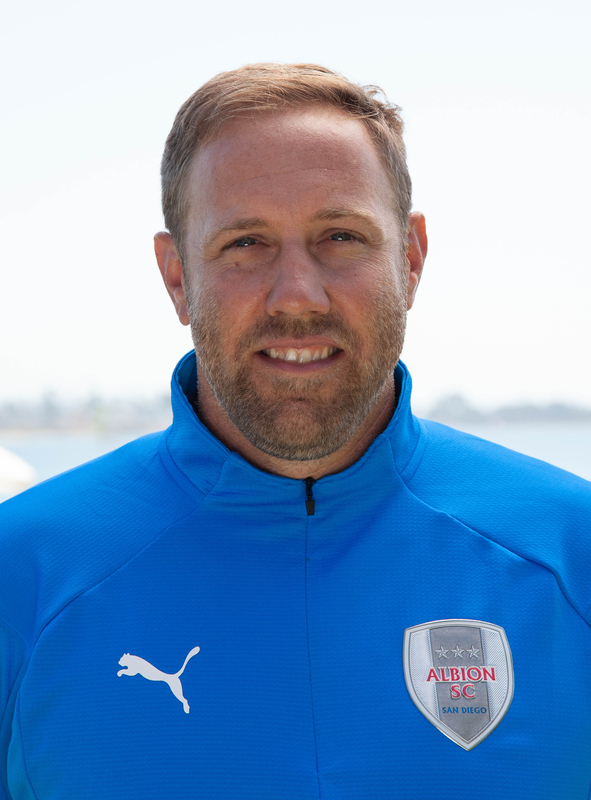 Wayne Crowe oversees the Soccer Specific Programs at Albion SC while also managing the Development teams U7-U10 and the coaching staff assuring the program that the coaches, teams and players are in line with the curriculum and developing within the Albion SC structure. 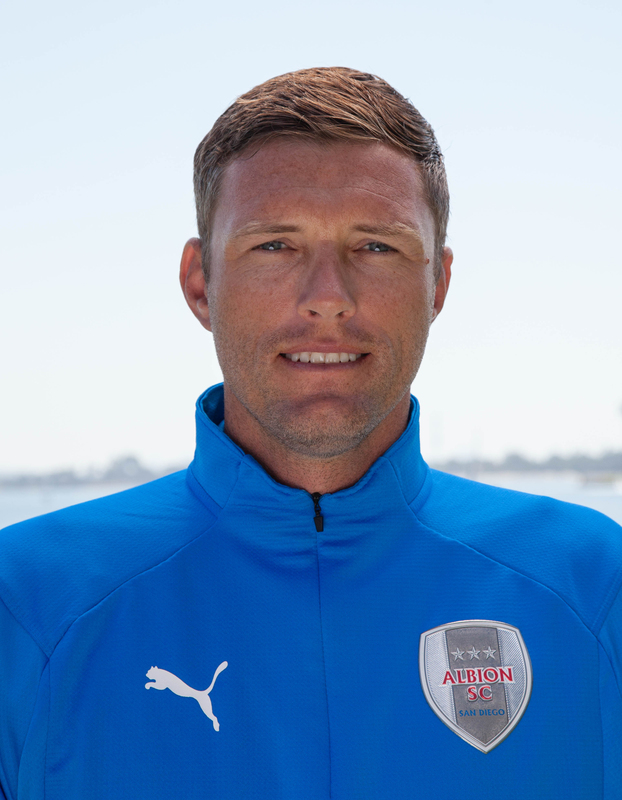 In addition, Wayne will be providing all of the U7-U10 teams with additional training days and implement many different aspects to the program that will assist the program in developing our players. The Development Program at Albion SC is one that is very structured with an Academy setting and curriculum. Within the Development program there are expectations for each player to come away with that we will allow us to have one of the highest standards of youth players in the country. Wayne Crowe was named the 2013 Cal South Development Coach of the Year.